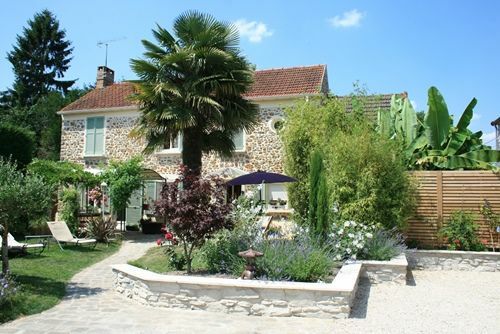 Le Petit Nailly, a beautiful ancient stone barn, is delighted to welcome you within the Regional Park of the Chevreuse Valley only 25 kms away from Paris. 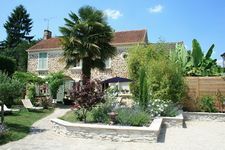 Seeking out the quiet charms of Nature, along with the authenticity of a heritage site, le Petit Nailly is well equipped to provide a warm and friendly atmosphere. The ideal departure point for a multitude of activities, including nature walks, horse and cycle. 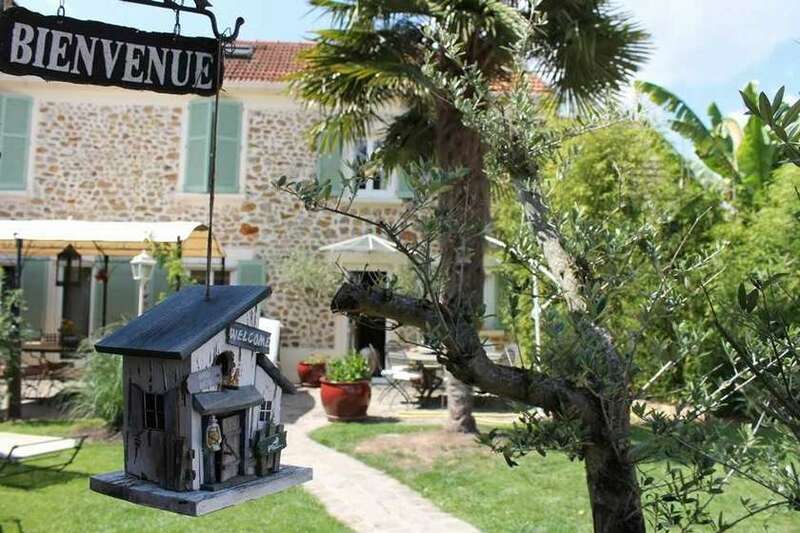 At your disposal, 2 bedrooms, 3 apartments and 1 cottage.